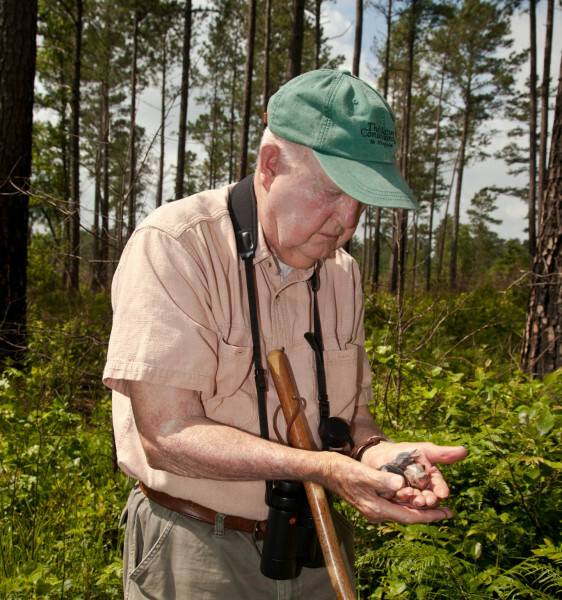 Mitchell Byrd examines woodpecker brood within the Piney Grove Preserve. Mitchell conducted the first comprehensive work with the Virginia population in 1977. Photo by Bryan Watts. 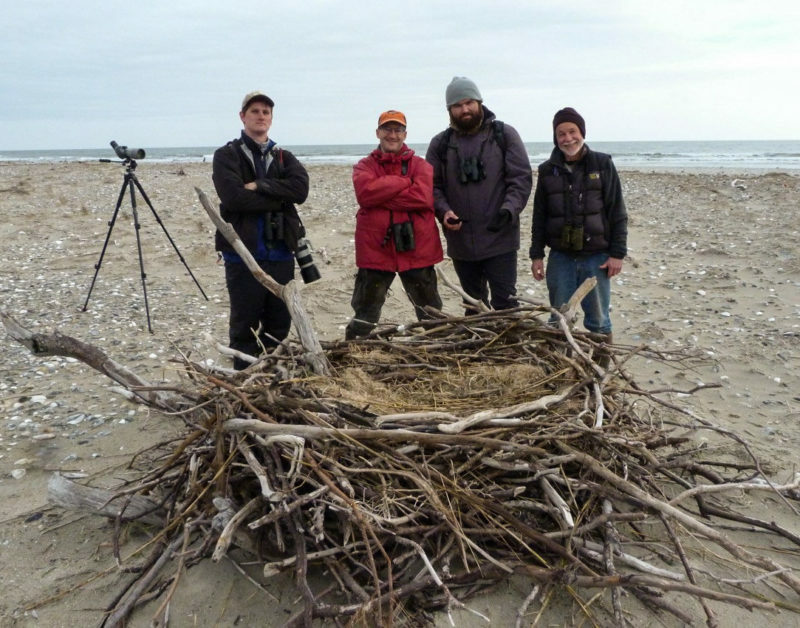 It was just two years ago that we shared the report that the population had reached a modern-day high of 10 breeding pairs. This was the original conservation goal when the Piney Grove Preserve was established in 2001. 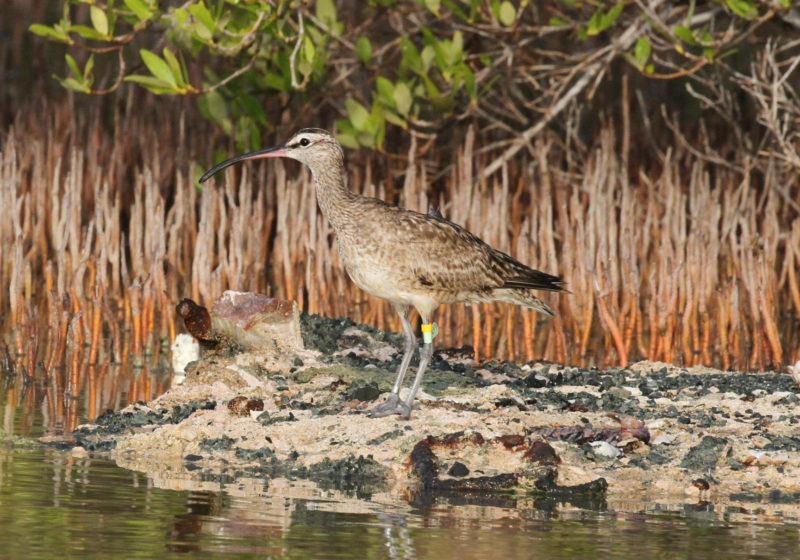 However, in 2014 that number was smashed with the addition of 4 new breeding pairs on the Preserve. The new pairs were mostly established by dispersal of woodpeckers into new breeding areas, including the first documented incidence of a male pioneering a new territory by excavating a cavity within a lone tree away from other existing groups of birds. The formation of new territories in past years has always been facilitated by the installation of artificial cavities. 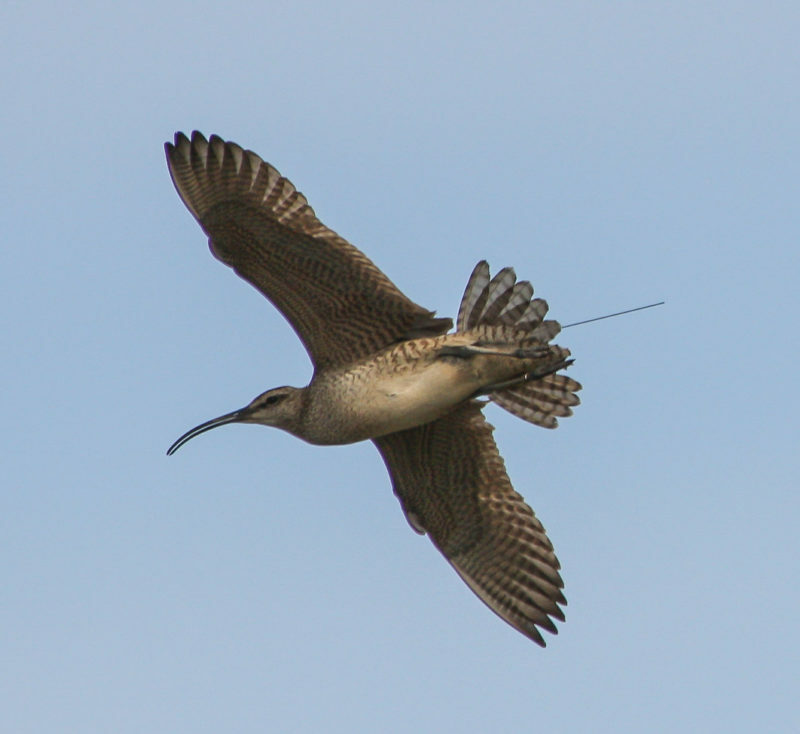 Another first-time event occurred when a breeding pair was established by rare intra-cluster budding, which is the term used when two pairs of adults breed within the same group without establishing a new territory. Female Red-cockaded Woodpecker works on cavity entrance at the Piney Grove Preserve. Photo by Bryan Watts. 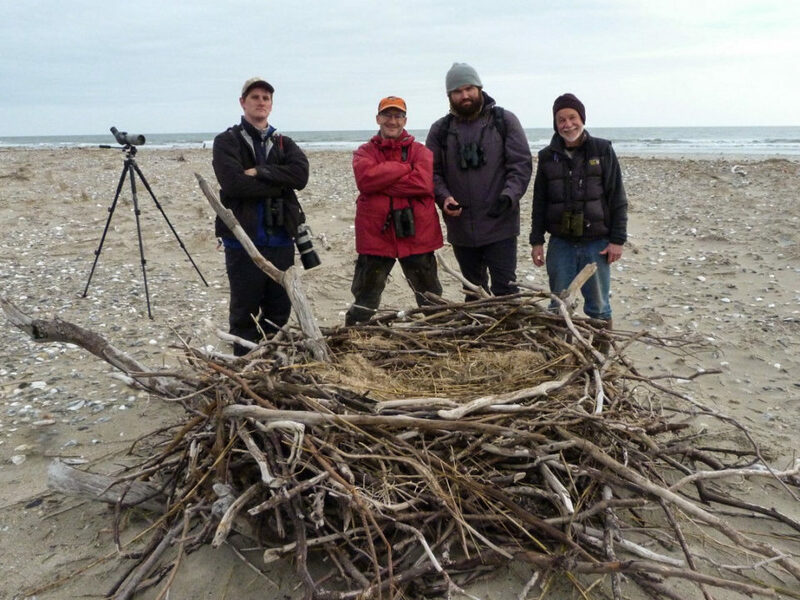 Center biologists just completed the winter population survey and detected 67 birds within 14 groups. Red-cockaded Woodpeckers are cooperative breeders, with each group consisting of the breeding male and female and often additional nest helpers that remain together throughout the year and often forage and work together during the day. 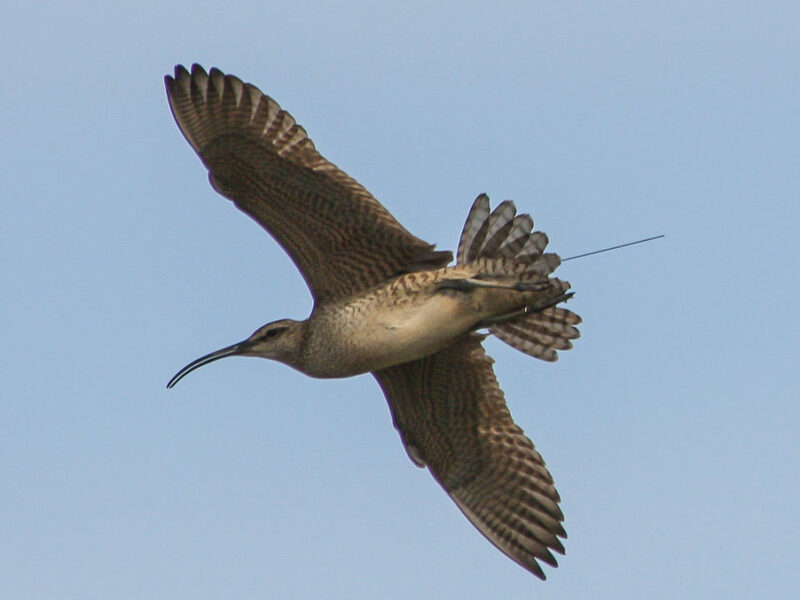 The 2014 count exceeded the previous high of 57 birds set in 2013 and more than triples the low count of 21 birds from 2001. 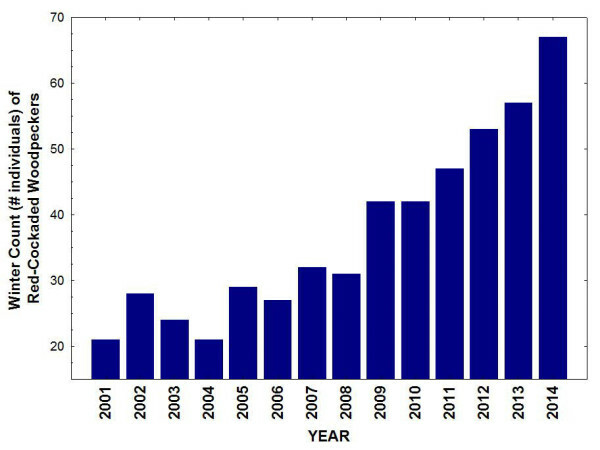 Results of winter population counts of red-cockaded woodpeckers at the Piney Grove Preserve since 2001. Data from CCB. 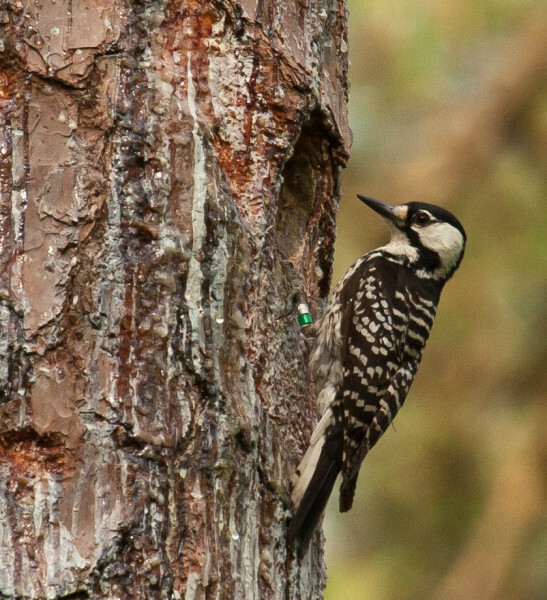 The success of Red-cockaded Woodpecker management within the Piney Grove Preserve is one of the greatest conservation achievements in Virginia and a highpoint for restoration of the species throughout its broader range. 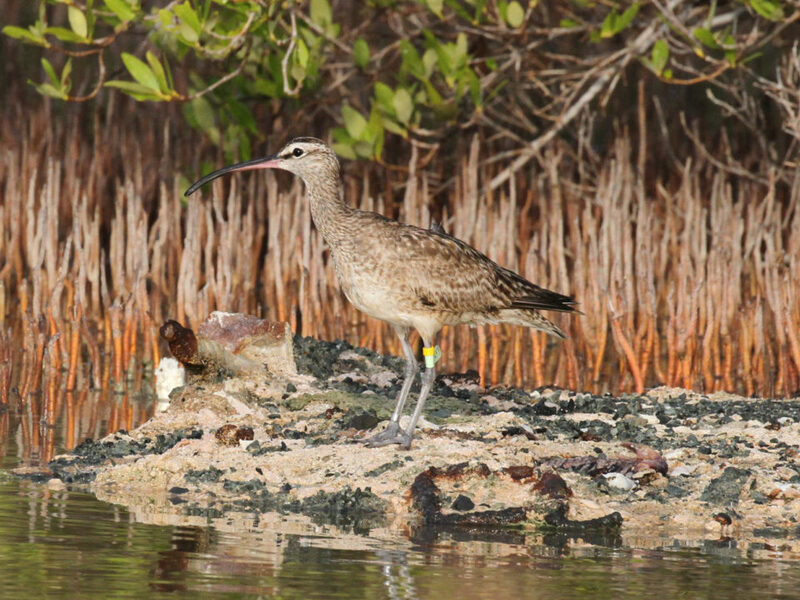 This endangered bird reached an all-time low of 2 breeding pairs when the Nature Conservancy purchased the land and initiated restoration efforts. The Preserve has undergone a remarkable transformation in physical character over the years through timber management and prescribed burning guided by the Nature Conservancy. These efforts have been critical to the continued recovery of the population. Adult red-cockaded woodpecker feeds nestling within the Piney Grove Preserve. This young was within 2 days of fledging. Video by Bryan Watts.